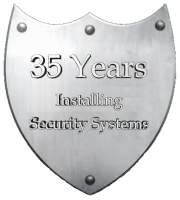 Being at the forefront of Security Innovation for over 35 years is not by accident. 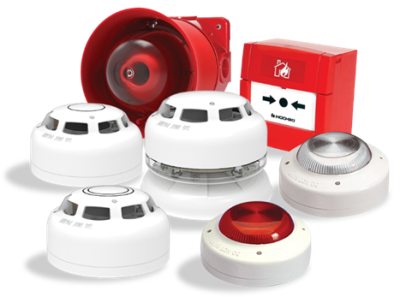 We design easy-to-use solutions using only quality products, installed to the highest standard. ​Our pricing is extremely competitive - with no compromise on quality. ​Competitive rates, expert advice and professional service.